ClickBoutique – Fashion Shop WordPress WooCommerce Theme is a great start for your online fashion shop, cloth store or Fashion Blog site. 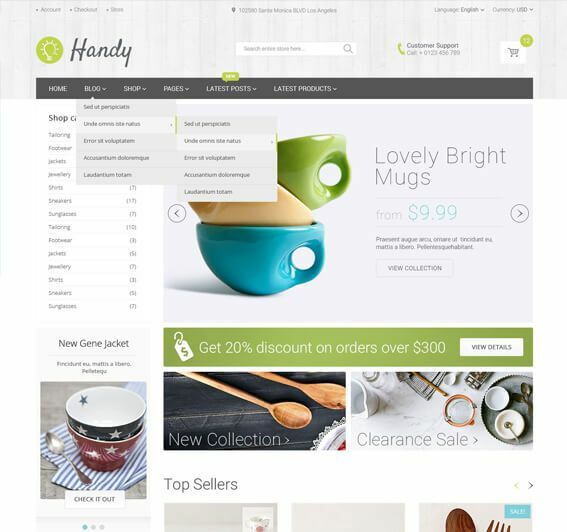 This is a clean style modern looking theme to perfectly outline your products. Our WordPress Theme’s options panel allows you modify layout and looks of your site with out ever touching the code. ClickBoutique – Fashion Shop WordPress Theme comes with Quick View Plugin, Image Zoom plugin included. 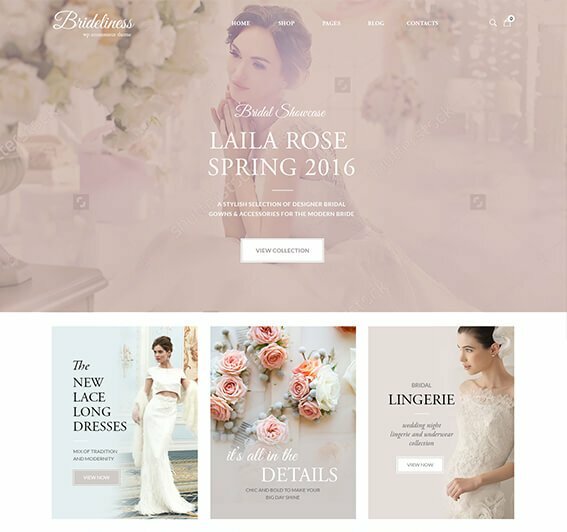 If you are looking to start your fashion shop or fashion blog ClickBoutique WordPress Theme is a great choice. ClickBoutique – Fashion Shop WordPress WooCommerce Theme has a built in Options Panel to help you configure your site. You will be able to change logo, fonts and colors with out touching the code. ClickBoutique WordPress Fashion Theme comes with Content Builder Plugin to help you build complex HTML layout with WYSIWYG editor. You will be able to add banners, sliders. Our WordPress Theme comes with sample data installer to help you build your site even faster. You will be able to replicate ClickBoutique Theme’s live demo with in minutes. Need more then one language on your site? ClickBoutique WooCommerce Theme is WPML and multi-language ready. WPML plugin allows you to add more then one language to your site.